Released in 1999, the album, “Sacred Arias” features music composed in traditional Christian styles. 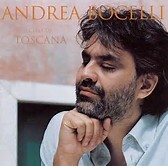 This is not only Andrea Bocelli’s most commercially successful classical album to date with over 5 million copies sold, but also the biggest selling classical album by any solo artist in history. 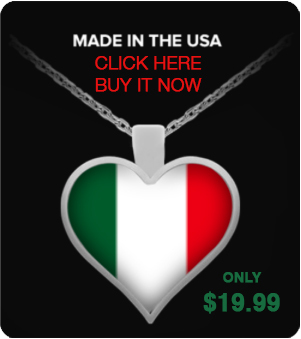 In 2000, the album led Bocelli to receive an ECHO Klassik for “Bestseller of the year”, as well as a 2000 Classical BRIT Award for “Album of the year”, and a Goldene Europa for classical music, in 2000. Andrea Bocelli made his debut in a major operatic role in 1998 when he played Rodolfo in a production of La bohème at the Teatro Comunale in Cagliari from 18 to 25 February. His fifth album Aria: The Opera Album was released in March. 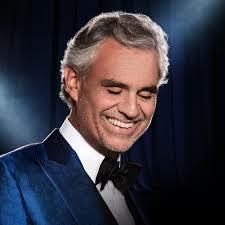 On 19 April, Andrea Bocelli made his United States debut with a concert at the John F. Kennedy Center for the Performing Arts in Washington, D.C. The next day he attended a reception at the White House with then US President Bill Clinton. On 5 May, he appeared in Monte Carlo, winning two World Music Awards, one in the category “Best Italian Singer”, and one for “Best Classical Interpretation”. He was also named one of People magazine’s 50 Most Beautiful People of 1998. “Ave Maria” is a much recorded aria composed by Vladimir Vavilov around 1970. Vavilov himself published and recorded it on the Melodiya label with the ascription to “Anonymous” in 1970. It is believed that the work received an ascription to Giulio Caccini after Vavilov’s death, by organist Mark Shakhin (one of its performers on the mentioned “Melodiya” longplay). Mark gave the “newly discovered scores” to other musicians. Then in an arrangement made by the organist Oleg Yanchenko for the recording by Irina Arkhipova in 1987, this piece became famous worldwide.